October 2017 – JK Industries, Inc. 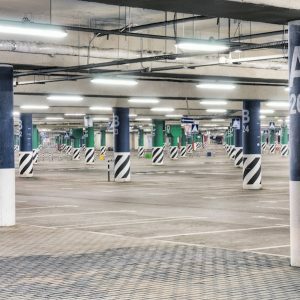 Parking garages are a fantastic solution for maximizing vehicle parking in space-limited areas. However, anyone who manages or owns one knows the high construction and maintenance cost that come with them. 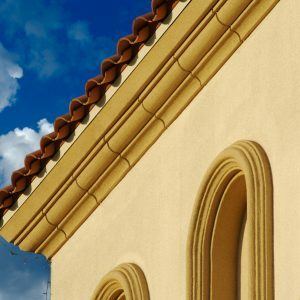 The beauty and look of stucco is iconic, especially in historic buildings. Its seamless design highlights architectural details while maintaining a cohesive appearance. The appearance of your building and grounds communicates a lot about your business. A neat, clean look makes clients feel welcome to walk in the front door. 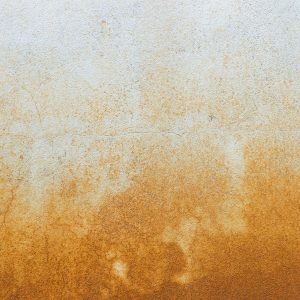 Any concrete surface exposed to the elements will wear down over time, but this is especially true for parking decks (the driving surface of a parking garage) and plaza decks (elevated patios on commercial buildings or shopping malls). 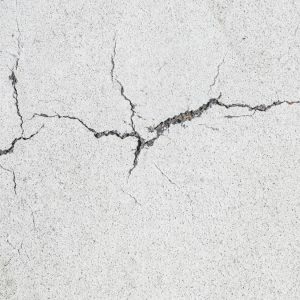 If you own or manage a commercial building, chances are that you have concrete somewhere on the premises. 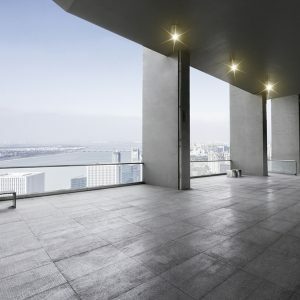 Though concrete is a hard surface, it certainly does not last forever. Age plus environmental factors can play a big part in its deterioration.